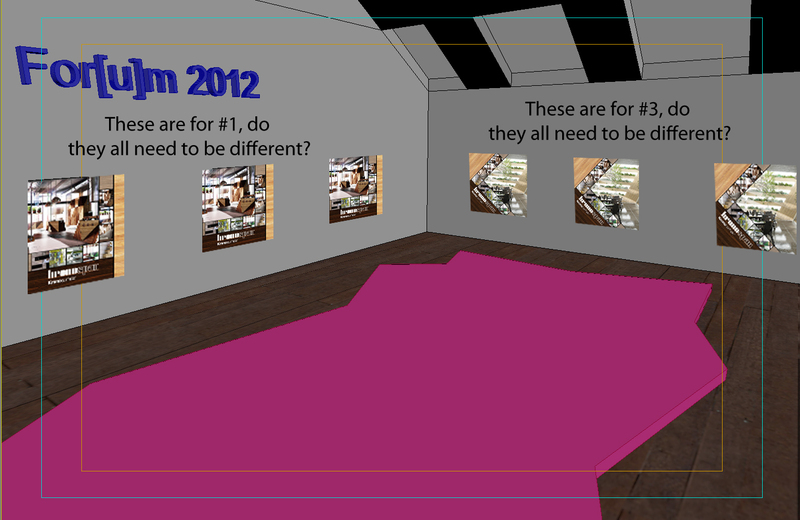 For[u]m is an annual event where Kronospan show off their new decors to an array of industry folks. 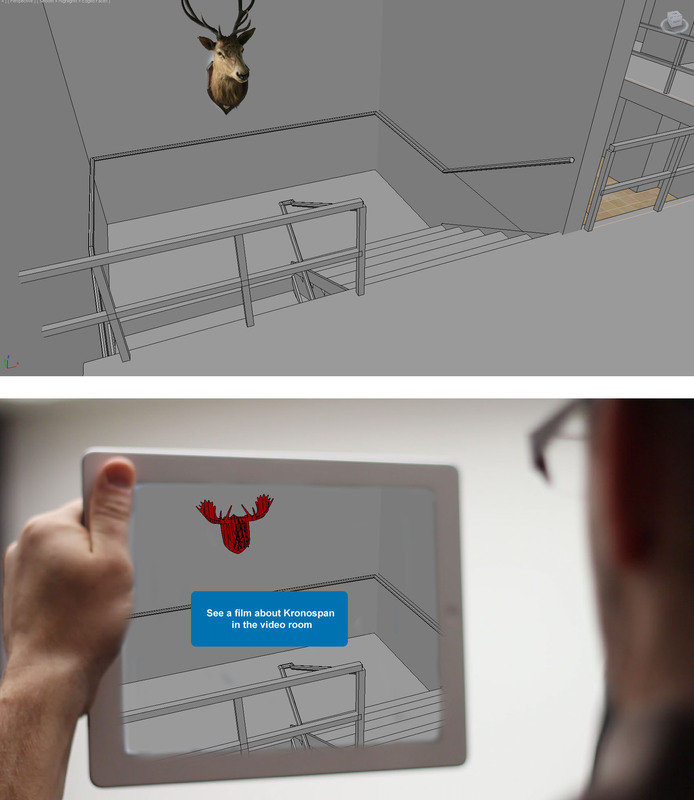 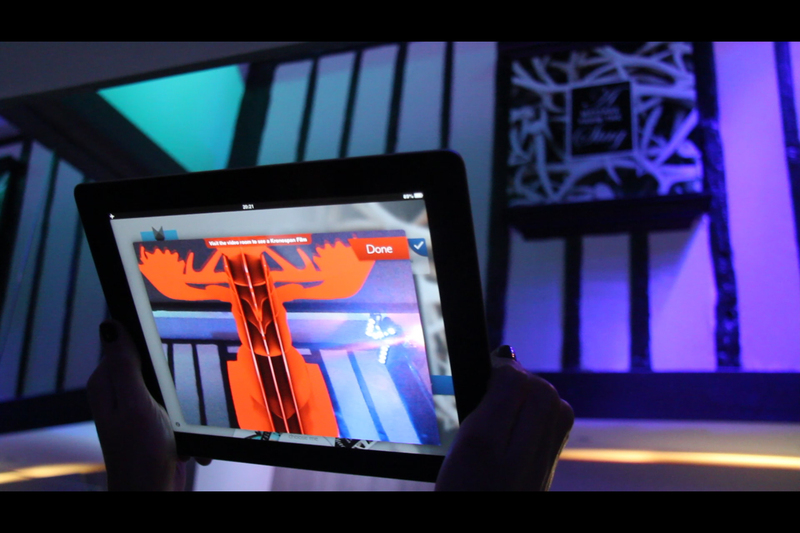 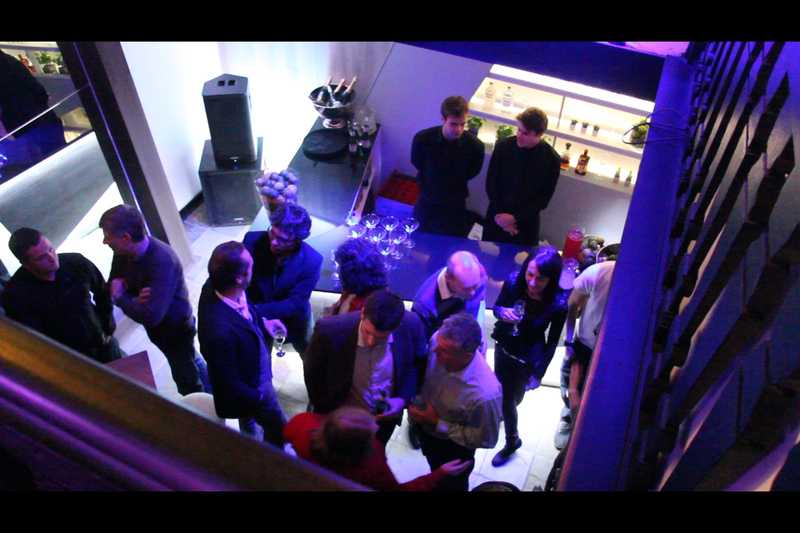 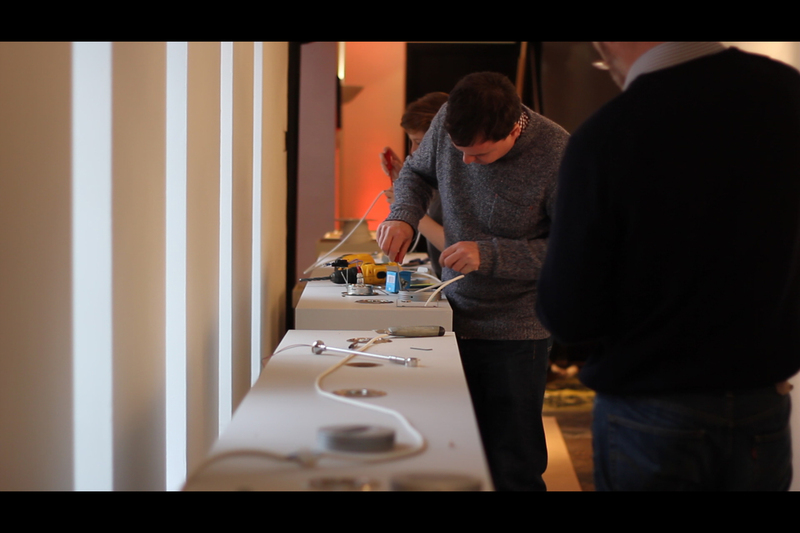 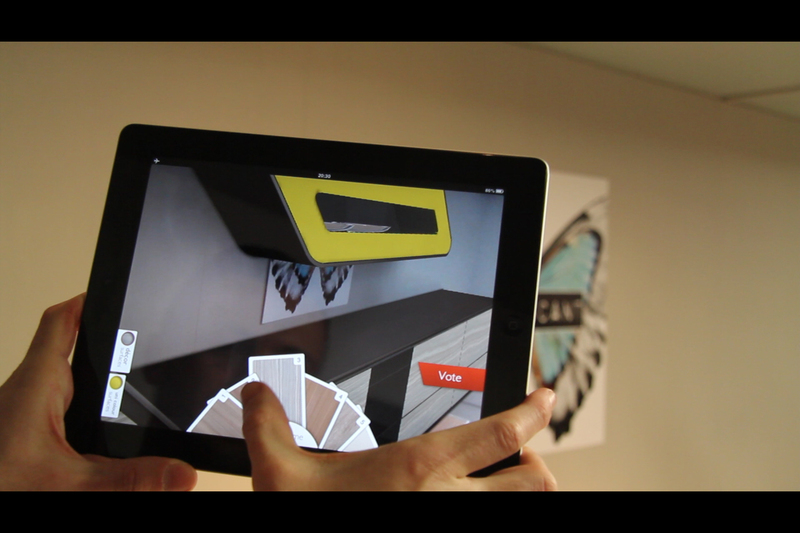 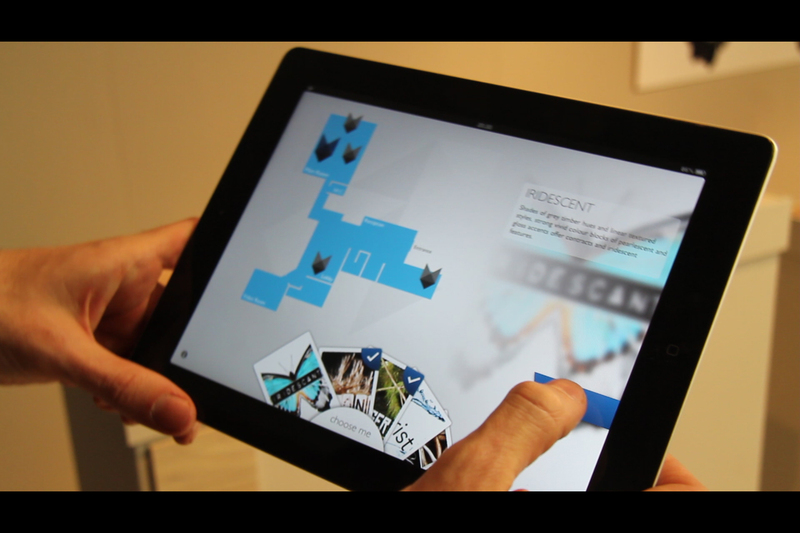 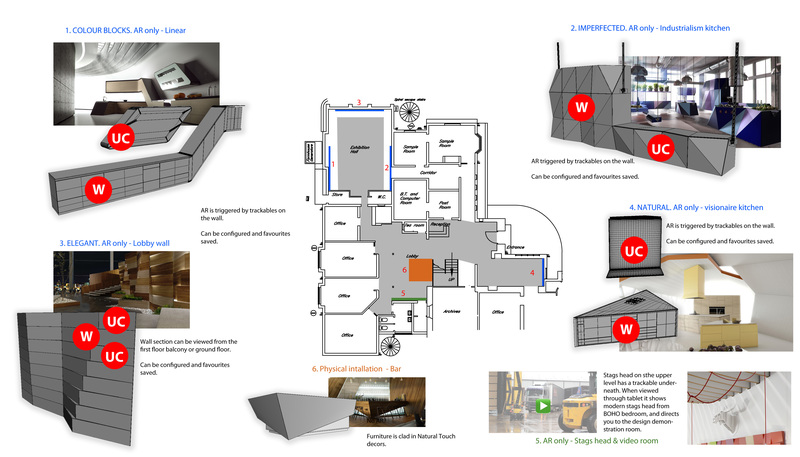 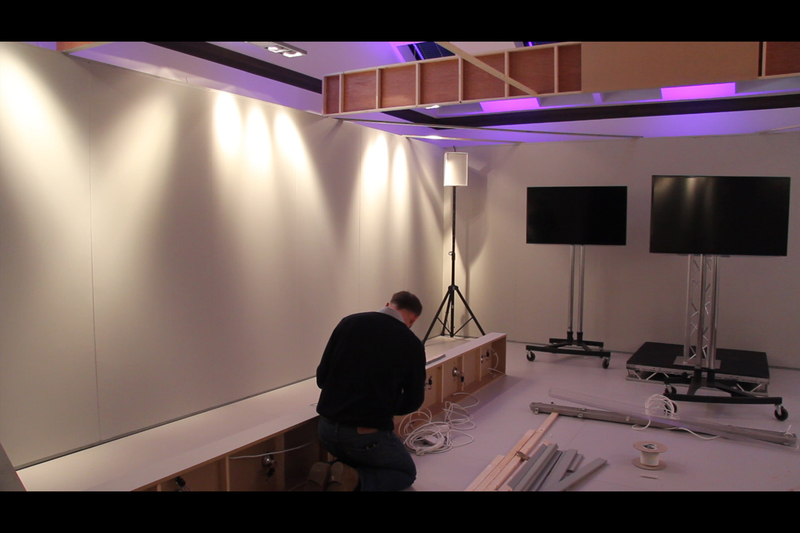 Create a show stopping interactive installation which will allow people to vote and view decors. 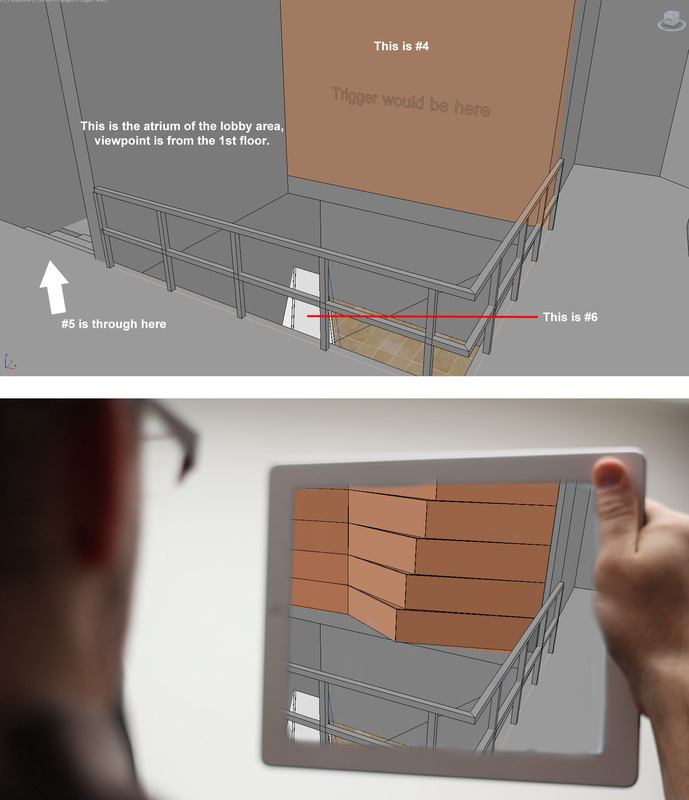 This year they were brave enough to let us develop an iPad application which utilises augmented reality CG models of previous Kronospan projects we have created. 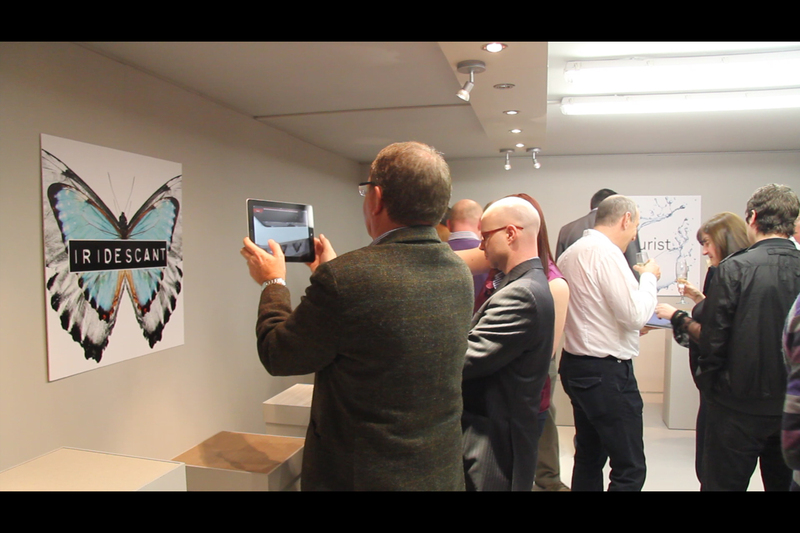 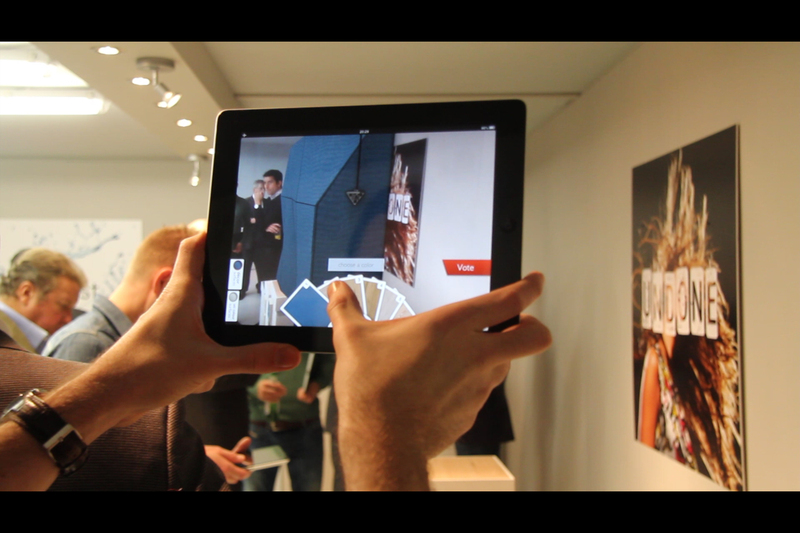 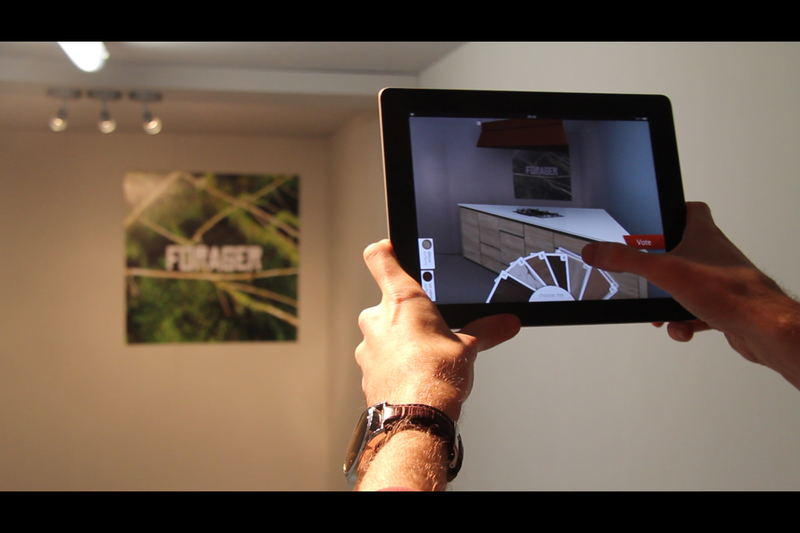 Visitors to the event can configure each 3D scene with the new decors and vote for their favourite ones. 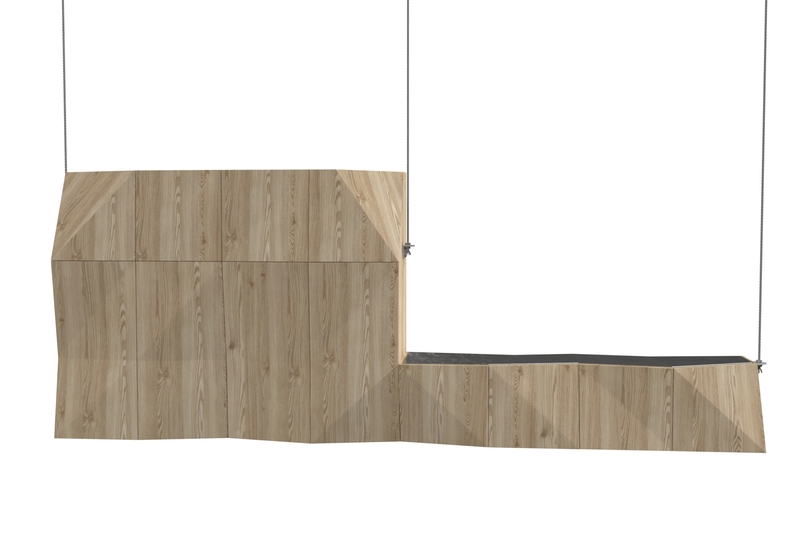 The data was put into a graphical visualisation showing the most popular finishes and combinations.